Carlos Terrinha was born in in 1969 to a low income family, the 10th child with 11 brothers and sisters in the city of Belo Horizonte, Minas Gerais, Brasil. In 2003 Carlos moved to the USA and became a resident of Hopedale Massachusetts. 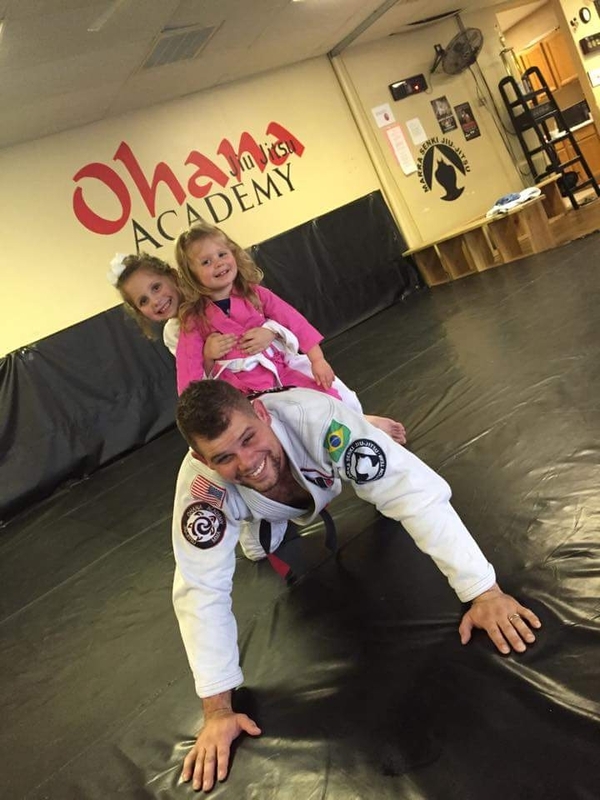 He teaches BJJ at Gold’s Gym in Milford, adults 6 times a week, kids 2 times a week. 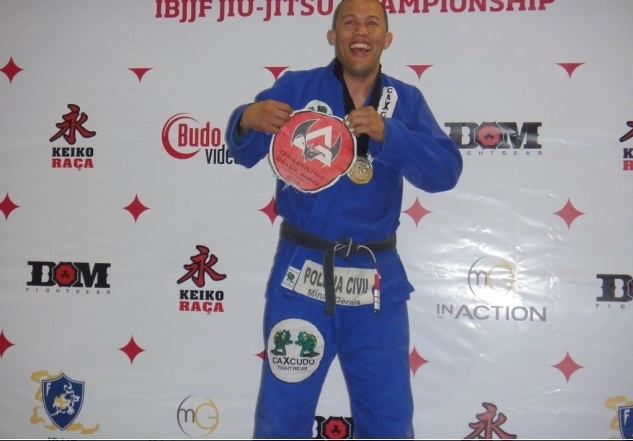 Passionate about the Martial Arts, he not only teaches BJJ but also plays a little at Judo, has dabbled in Capoeira and American boxing and has trained 8 years of traditional Jiu Jitsu from professor Juse Adilson Ferreira, his master was Takeyo Yano. For 12 years Carlos worked as a Civil Police Detective for the state of Minas Gerais. 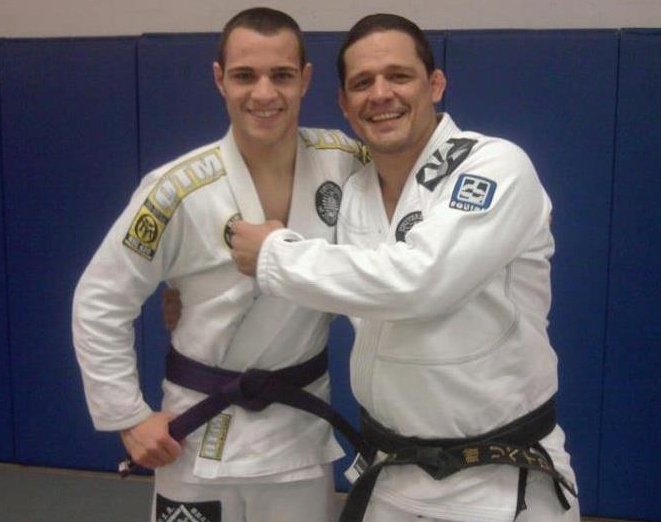 Terrinha worked his whole life to find a way to pay for his classes to learn Jiu Jitsu, travel and compete. This champion began to train Jiu Jitsu 1989 when he was 19 years old with professor Jose Adilso. He started competing as a white belt and never stopped. He was 3 time State champion in Minas Gerais , 3 time Brazil National champion and 2 time World Champion. In 1998 Terrinha had a chance to meet Vinicus “Draculino” Magalhaes from Gracie Barra BJJ. Professor Draculino had moved from Rio de Janeiro to Belo Horizonte around 1986, Terrinha started to train with him and his students at Gracie Barra Belo Horizonte. and it changed Terrinha’s life. With so many compitions under his belt Terrinha has his share of bad calls. In 2005 finals the referee simply raised the wrong hand. April 2012 Terrinha was moved up to #1 in the World at IBJJF ranking in Senior 2 division and keeped it until 2015. In January 2016 Terrinha went to Portugal to participate in the European Championship and won his medium heavy division making him a 2 time European Champion. It did not stop there, Terrinha came back home and went to California in March 2016 to participate at the Pan American Championship and he won his medium heavy division and Open class and became the first American to win the Pan American Championship 15 times. Carlos would like to thank his kids Ana Carolina and Carlos Eduardo, his girlfriend Pollyana Carbone, Professor Vinicius “Draculino” Magalhaes, the Gracie Barra team and his students for always pushing the level higher. A very special thanks to his boss and sponsor Jose Farah Jr.